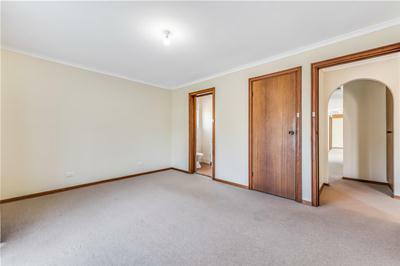 A perfect family home that's ready to just move in and unpack or make your own changes in time - the choice is yours. 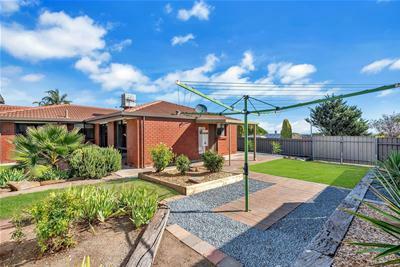 The home is positioned on an elevated corner site and enjoys a northern rear aspect that floods the home with light and sunshine. 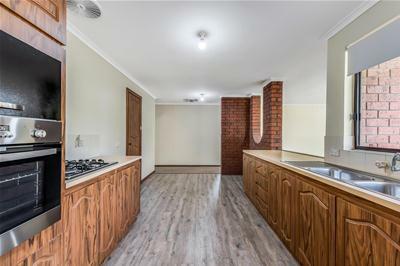 With a second driveway (off Wayside St) providing access to the large, but low maintenance rear garden this property could suit those looking for space for a caravan or boat as well as room for kids to play in a safe area overlooked from the kitchen and family room. 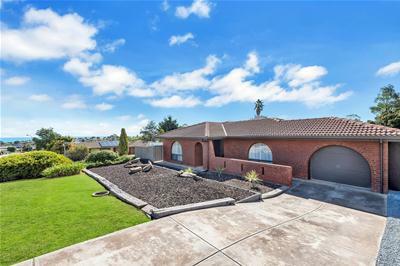 The home offers an entry foyer, large master bedroom with ensuite and walk in robe, 2nd and 3rd bedrooms (both with sea views) are separated by a large family sized bathroom with separate bath and oversized shower. 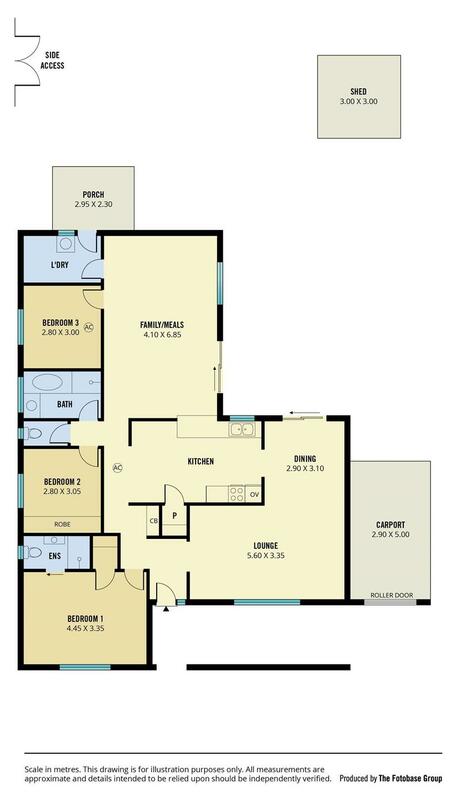 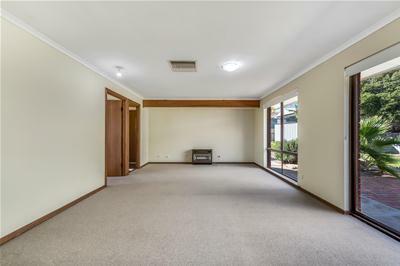 There are 2 living areas that include a formal dining and lounge room at the front of the home and a very generously sized separate family room at the rear to accommodate growing family overlooked by a family sized kitchen with electric wall oven, gas cooktop stove with ample storage and a walk in pantry. 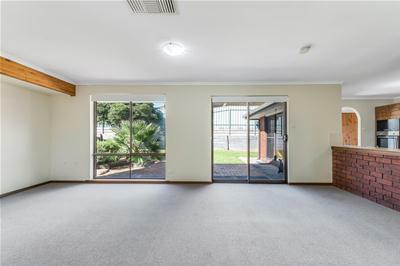 Important features include: Ducted evaporative cooling Gas heater in the family room Good quality carpet and floor coverings throughout Low maintenance gardens Side access Large rear garden Rear garden shed This well presented and maintained home offers a variety of options for long term growth within a stone's throw to Hallett Cove Kindergarten, small shopping precinct with a popular bakery, hairdresser and take-away shops and public transport so close by. 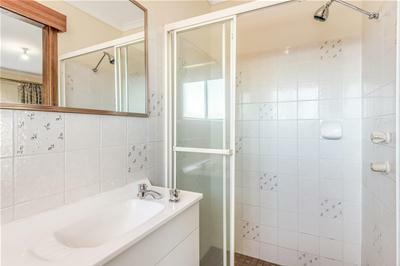 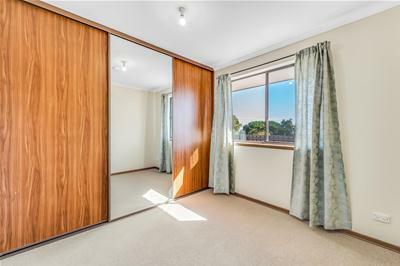 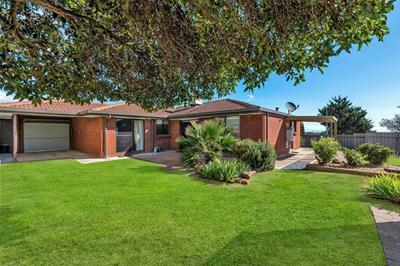 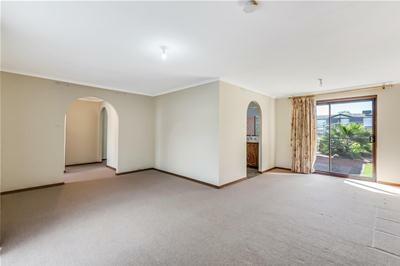 The home's position is perfect for those wanting close proximity to schools such as Hallett Cove East Primary School, Hallett Cove R - 12 School and 5 minute drive to the Hallett Cove Shopping Centre. 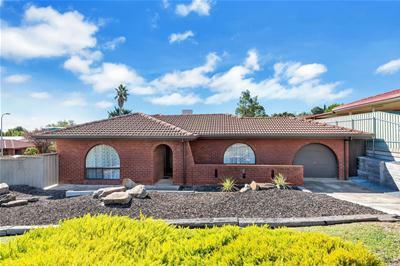 Other benefits of Hallett Cove is the easy access to Southern Expressway, McLaren Vale and the Fleurieu Pensinsula with all it's fantastic options - all within a short drive away.